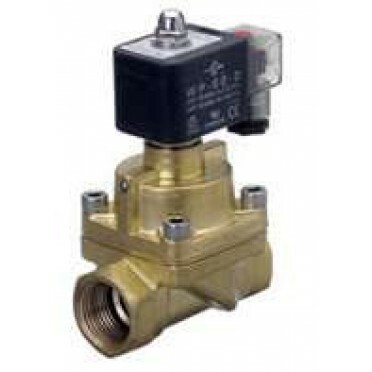 Specifications :Dust Collecting Valve 1" RMF-Z-25-SSize : 1 Inch.. Specifications :Auto Drain Valve Timer Stainer Ball Valve 1/2" CS-728ASize : 1/2 Inch.. Specifications :4/3 Disc Rotary Valve Side Thread 1/4" K34R6-08Size : 1/4 Inch..